Don’t leave things for later. I’m nearing the end of my thesis. After I finished my literature review chapter I did an audit of what’s remaining. I rediscovered some parts of chapters I had left ‘for later’, things that I didn’t feel like writing in more detail at the time. Having expected to be wrapping things up by now, I’m strongly yet ineffectually rebuking my past self for my inaction. Instead of methodically checking references, spelling, grammar and fonts, I’m frantically writing, splicing, deleting and correcting. One of those things is my EVE Online chapter, which needed a lot of work. In the course of patching up the holes, I’ve been observing how much EVE has changed over the last year. Having not played it much since my corp lost its wormhole, I’ve missed a fair bit. DUST 514 is no more, Valkyrie and Gunjack are released but unattainable (VR hardware is not cheap), and EVE being what it is, both the game and its players have continued their evolutions. 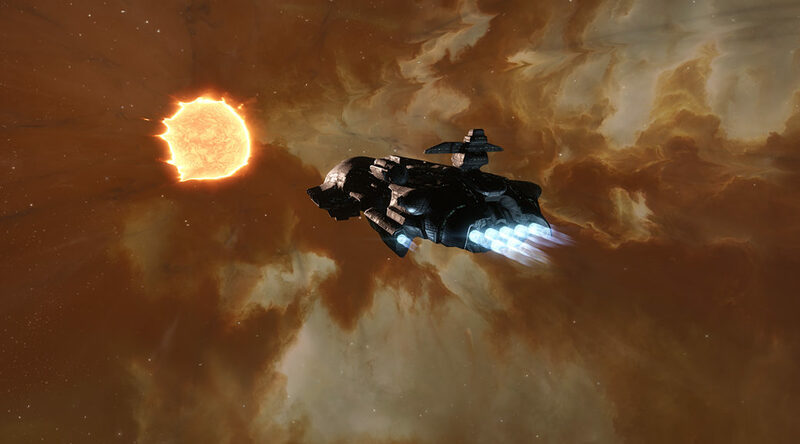 EVE is no longer a familiar place in a distant sky. Games change, they grow old, they die. They get reborn as curios, as museum pieces, as academic objects of study. Or they’re forgotten. I stumbled over the Microbee Software Preservation Project while I was researching dead and dying games for a paper on Microsoft Flight. I had pretty much forgotten about the Microbee until that point, but I had been thinking for a while that a preservation project for Australian video game music would be a worthwhile endeavour. Who else would do it? There are Australian game preservation efforts, and video game music preservation efforts, but not much overlap. And game hardware is the limiting factor—the computers that run them, and the disks and tapes the software is stored on. These are becoming rarer each year, and while much has been preserved by fantastically awesome volunteer types, there is still a risk that much could be lost.